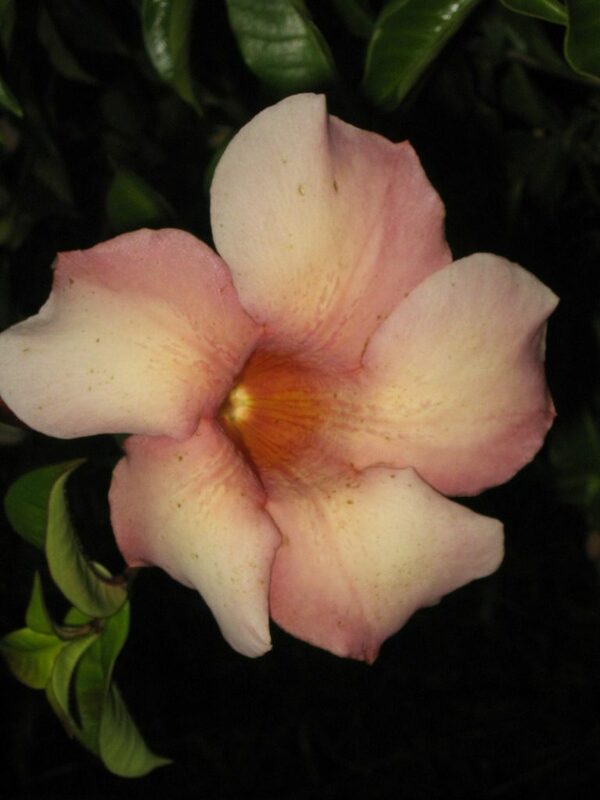 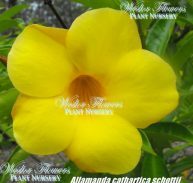 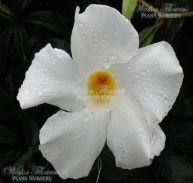 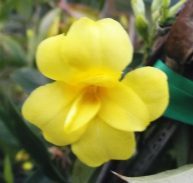 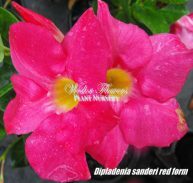 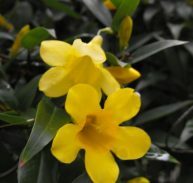 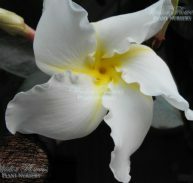 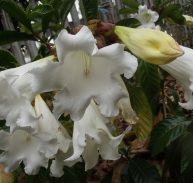 Allamanda cathartica cv. 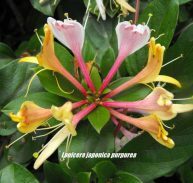 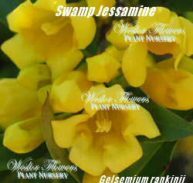 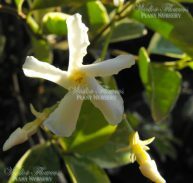 ‘Jamaican Sunset’ is native to the Americas and is a member of the Apocynaceae family. 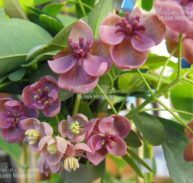 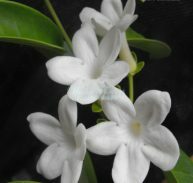 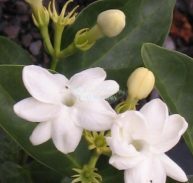 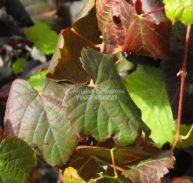 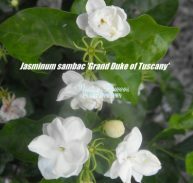 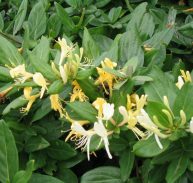 It is a very attractive shrub climber that has glossy green leaves that are evergreen. 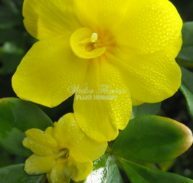 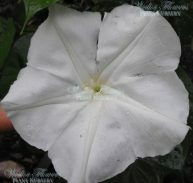 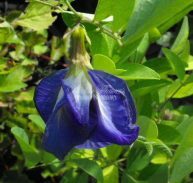 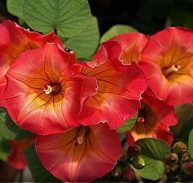 The flowers appear most of the year with the best show in spring through summer. 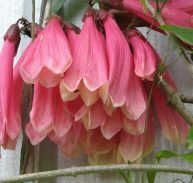 They are large 75mm x 100mm long and trumpet shaped. 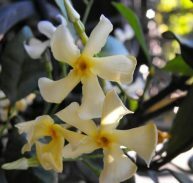 They are a coffee/orange colouring. 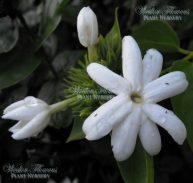 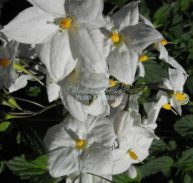 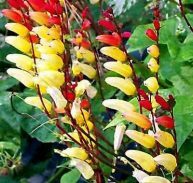 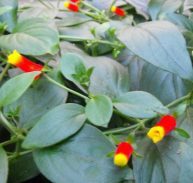 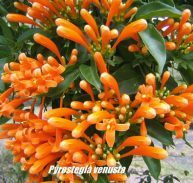 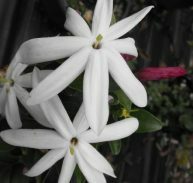 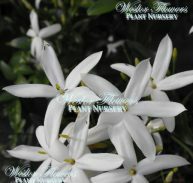 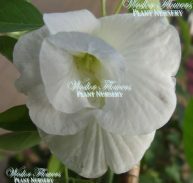 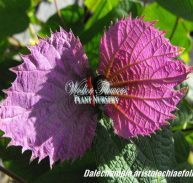 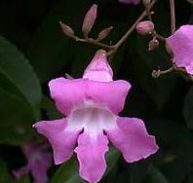 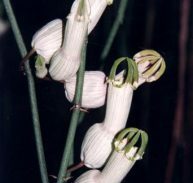 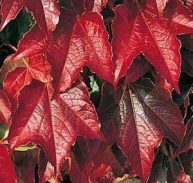 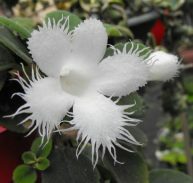 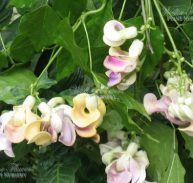 It makes a great feature plant or a tub specimen on a verandah, against a fence or wall. 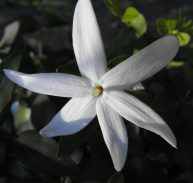 It likes to be in a sunny to light shade position. 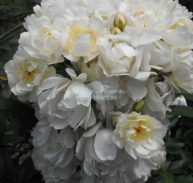 It will like extra water at dryer times and will not like frost. 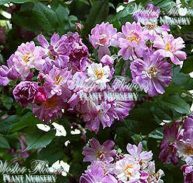 Prune after flowering to promote new vigorous growth and more flowers. 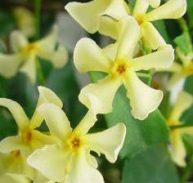 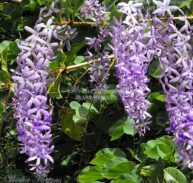 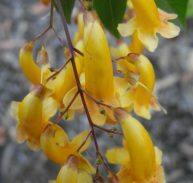 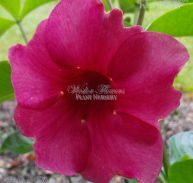 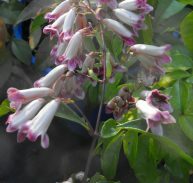 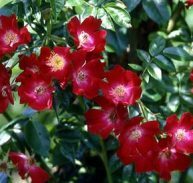 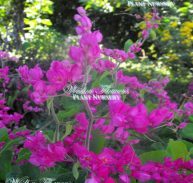 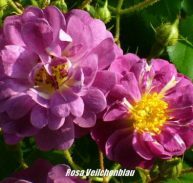 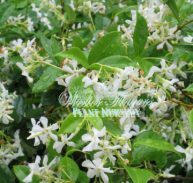 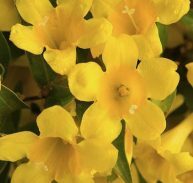 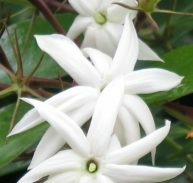 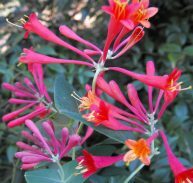 ENJOY THIS GREAT CLIMBER SHRUB!